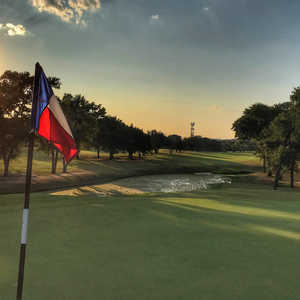 The original Austin Country Club, Hancock is named after famous Austinite Lewis Hancock, who organized the club in 1898 and brought the dream of one of Texas’ first country clubs to fruition. 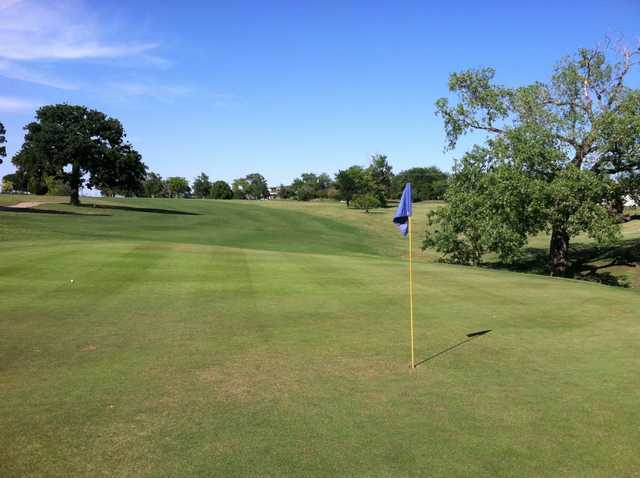 This course is steeped in history, Harvey Penick began caddying here in 1913 on this 9-hole course that originally had sand greens. 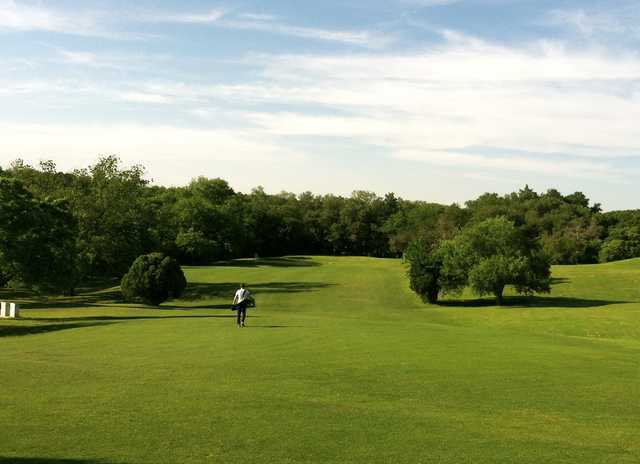 And since it’s short, you’ll want to walk, just as President Taft did when he played the course years ago. 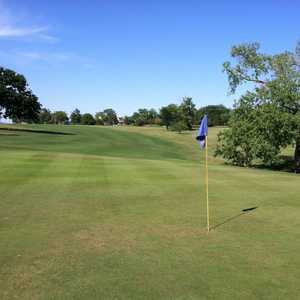 The design features extremely small greens. 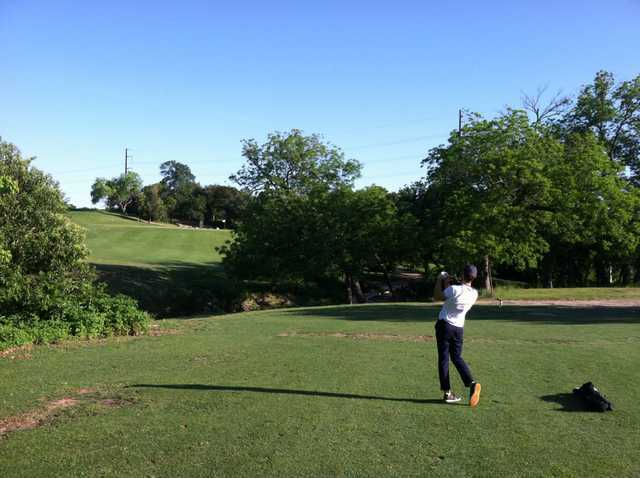 Waller Creek comes into play on five holes, including the No. 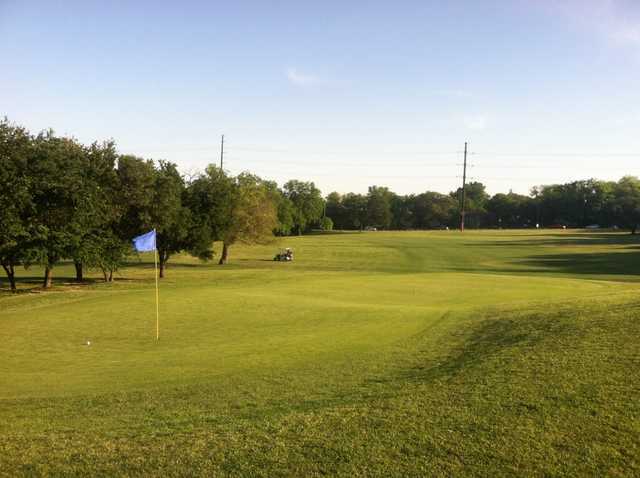 1, which plays 152 yards over the hazard. 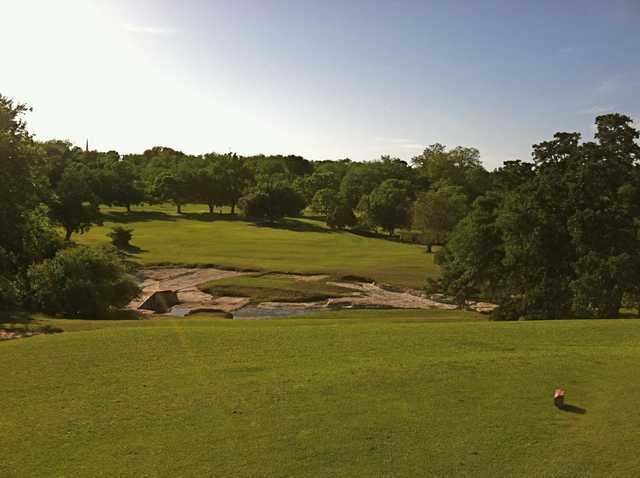 Hole 9 is an interesting end to the round–a 264-yard par 4 with that isn’t really drive-able because of the creek fronting the green. 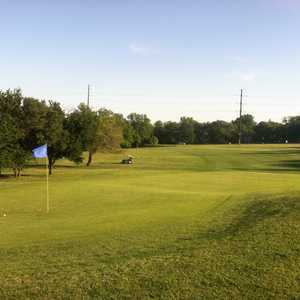 Getting there : From I-35 take the Airport Road exit west and go south on the service road. 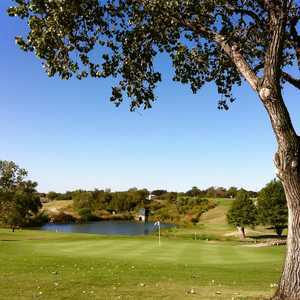 When you get to 41st Street, turn right (west), then turn left when you see the course entrance.